I really hope it's still a mule because it looks SO doofy with all those curves. It also looks extremely squished, kind of like the Renault Twingo from the 2015 Smart ForTwo mule. I really want it to look like this. You might have forgotten that Ford teased the Bronco shape last year. The test mule appears to be the long wheelbase 4-door version, while the teased silhouette most likely of the short wheelbase 2-door version. Last edited by AM222; 03-01-2019 at 01:47 AM. It's a long term chassis mule made form Ranger bodywork. The back section of the mule approximates the shape of Bronco, that wheelbase supports the 4-door. From what I saw, that is not far off. The Ranger body work on the mule, is just that, a mule and looks nothing like Bronco. Although you get a glimpse of it's off-road prowess. 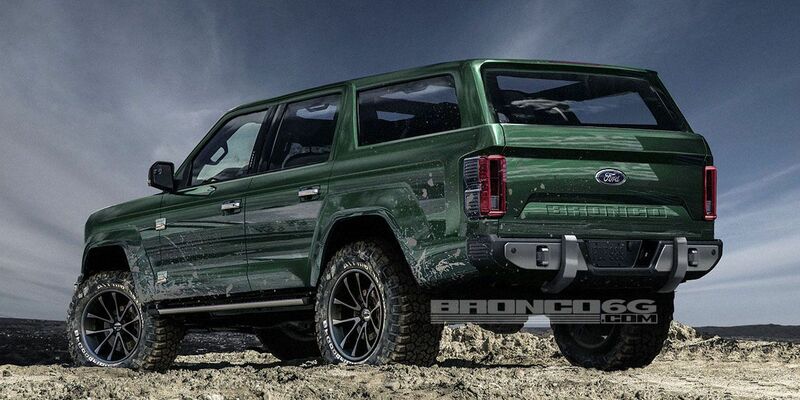 I am so glad that Ford is not trying to out market the Bronco as a Wrangler killer. I will never own a Wrangler because it leans toward unpractical, whereas the Bronco will not. From what I heard. Yet still very capable. When spy photographers catch prototype vehicles, they usually look weird, with various mismatched body panels, coverings and camouflage. This one, however, is really bizarre and it's a little hard to tell what it is. New Ranger with Hummer H2 SUT-style micro bed? 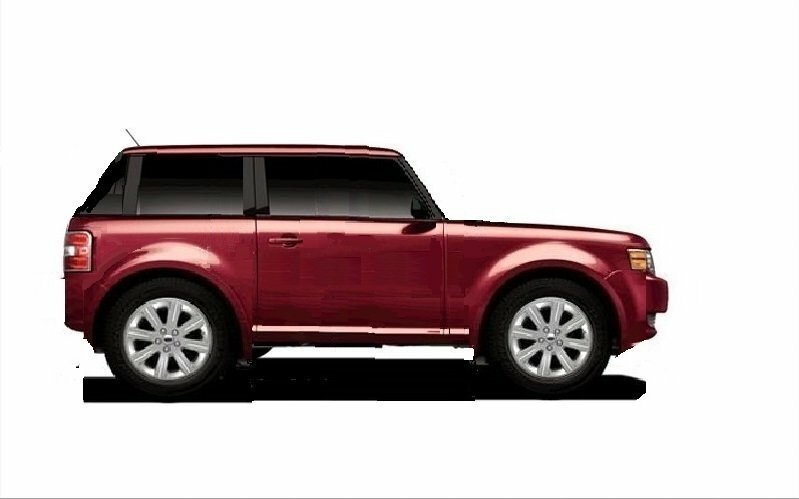 No, we're pretty sure it's the 2020 Ford Bronco. Our first tip-off is that this is definitely Ranger-based, since it has a full Ranger cab. It also has full truck ride height. We're confident the new Bronco will be Ranger-based, and it will be off-road oriented, hence the need for ground clearance. And since the Baby Bronco is going to be based on the Focus platform, we can rule that out, too. The back is shorter like the Mule. 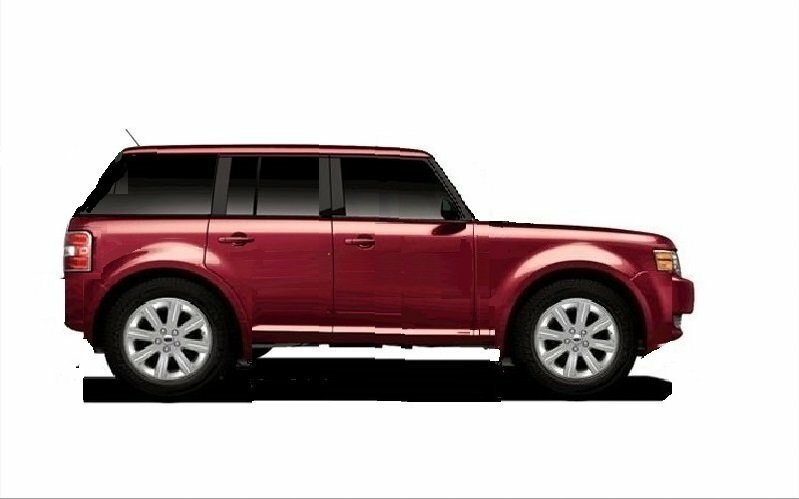 Also the 2-door is on a shorter wheelbase with a longer door. Last edited by jpd80; 03-01-2019 at 03:32 PM. I read through that thread and I'm surprised that some people still comment about the styling of the test mule. 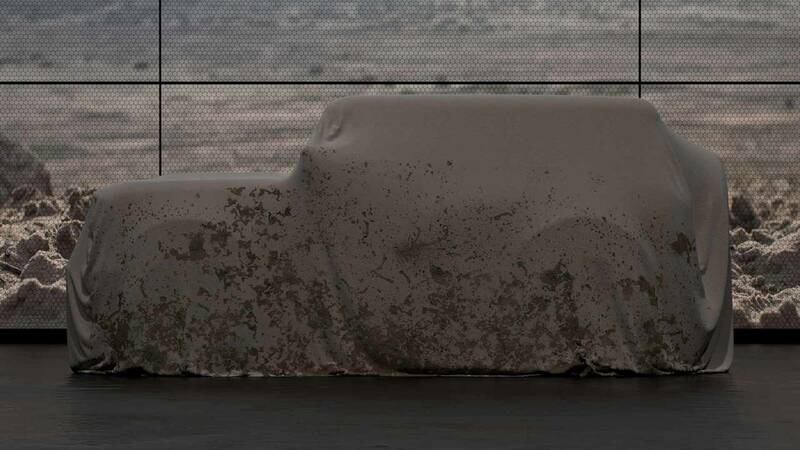 Did people really forgot about the Bronco teaser photo Ford revealed last year? Here's a super quick unfinished chop I did using the old Bronco Concept as a starting point. I focused more on the shape, so I didn't bother too much with details. spudz64 and jpd80 like this.